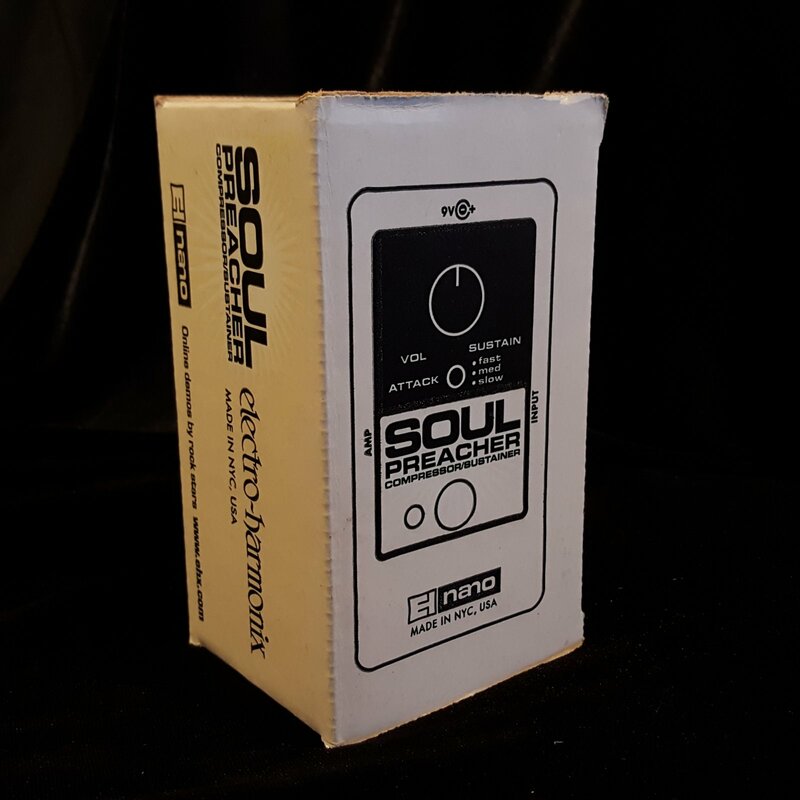 For heavenly compression and sustain, it's the Electro-Harmonix Soul Preacher! This rugged stompbox is a part of Electro-Harmonix's Nano Series, boasting the same instantly recognizable silver housing - just in a modest size that's easy to add to your existing pedalboard setup. The Soul Preacher's three variable attacks options make way for super articulate compression, so you can step forward out of the mix - without compromising your vital tone. 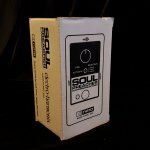 Whether your instrument is guitar or bass, if you're after silky, long sustains, and the ultimate in compression, get plugged into the Electro-Harmonix Soul Preacher.